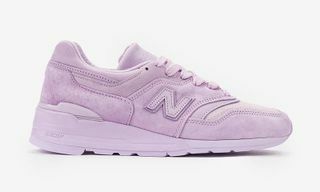 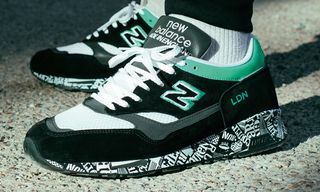 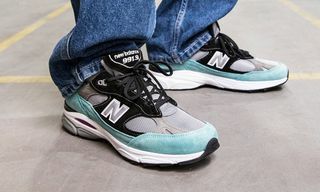 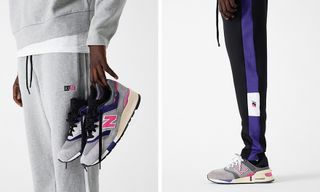 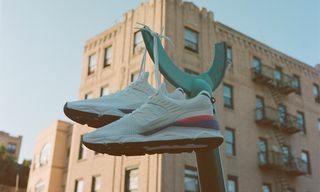 As part of their fall collection, New Balance has released several Made in USA runners including this premium iteration of the 997 retro favorite. 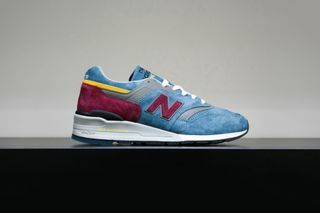 Ideal for the months ahead, the 997DTE is constructed from a light blue buttery suede upper and features burgundy accents on the heel cup and N logo. 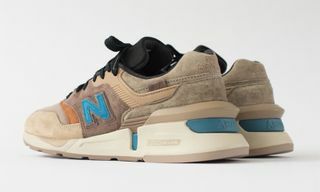 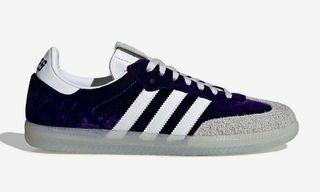 Additional details include gold, grey and white accents throughout, as well as a semi-translucent outsole. 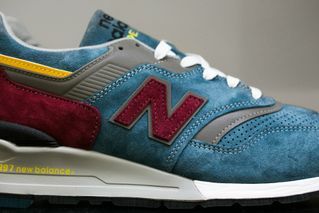 The New Balance Made in USA 997DTE is now available at Feature Sneaker Boutique.